It has been 45 years since congress enacted Title IX, and women’s sports have seen tremendous growth in the interim. The primary example is women’s soccer; the total number of NCAA women’s soccer teams has exploded from just 80 teams in 1982 to a staggering 1,034 teams as of 2016. That translate to 27,358 women playing college soccer in 2016, compared with just 1,855 in 1982, and represents a roughly 1500% increase. While Title IX was huge step forward for women athletes, there is still a major gap in concussion awareness between men’s football and women’s sports. This is most notable with women soccer players, who comprise one of the largest blocks of athletes behind men’s football and suffer concussions at virtually the same rate as football players. While Title IX has provided important opportunities for women athletes, it’s hardly the universal equalizer that it has often been touted to represent, and the growth of women’s sports may have created some unintended consequences. For example, prior to 1972, 90% of all head coaches for women’s athletics were women; today, that figure has fallen to just 43%. And despite the growth in women participants in NCAA sports, there is far less media attention placed on collegiate women’s sports. Today, women’s athletics receive only 2 to 4% of all sports coverage, despite making up over 40% of all sports participants. The statistics continue this trend even to women’s soccer, one of the fastest growing sports, with more total players than almost all men’s sports. Some of the gaps associated with women’s sports are being addressed by a wide range of groups, from the Women’s Sports Foundation to the United Nations. What seems not to be addressed, however, is the lasting effects sports concussions can have on women. For reasons ranging from a lack of media attention to an ever-increasing social stigma around mental health issues, women who have suffered concussions during college athletics have been left in the dark on the topic, and in some cases even encouraged to conceal the lasting physical and mental effects of their injuries. 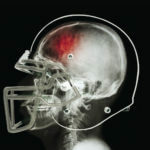 Concussions are equally prevalent in both men’s and women’s sports. Statistics published by the NCAA bear this out. The rate of concussion in college athletics put women’s soccer and ice hockey as two of the top five most frequently concussed sports, with concussion rates on par with men’s football. After decades of clear, concerted effort by the NCAA to hide the impacts of concussions from student athletes, media attention and concussion injury lawsuits are finally bringing awareness. But most of the buzz has surrounded men’s football. Per the NCAA’s own published data, football players sustain 6.7 concussions per 10,000 athletic exposures (one athlete’s participation in one competition or practice) and despite the lack of awareness about concussion in women’s sports, NCAA’s own data shows that women’s soccer players suffer 6.3 concussions per 10,000 athletic exposures, a rate nearly identical to their male football counterparts. Women’s ice hockey came in at an even higher rate of 7.5 concussions per 10,000 athletic exposures. As of 2016, there were 27,358 NCAA women’s soccer players and 2,289 women’s hockey players, compared to 73,660 NCAA football players. So, while there are about 40% as many women’s athletes in these high-concussion rate sports as there are men’s football players, sports such as women’s soccer get disproportionally less focus and attention. The gap in concussion awareness and attention may come down to two main factors: social stigma and a lack of any particular group focusing on the issue. This gap seems somewhat unique to concussion injuries, as it stands in stark contrast to studies documenting that women tend to report injuries and seek treatment 33-50% more frequently than men. Regardless of the explanation, one thing is clear: the NCAA’s decades long campaign to hide the lifelong impacts of concussions affects women athletes at virtually the same rate as it does men. Raizner Slania represents women athletes who sustained concussion playing NCAA sports. 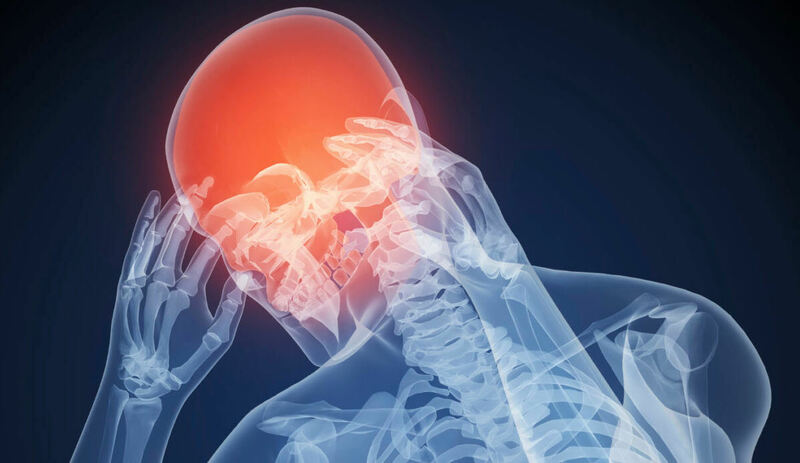 If you or a loved one experienced brain trauma after suffering a head injury while playing for an NCAA regulated team, please contact the attorneys at Raizner Slania. Our consultations are free and confidential, and we work on a contingency fee basis, meaning you owe us nothing unless we help you obtain compensation.